Do you ever take the time to stop and listen – really listen – to the sounds that make up the environment you are in? A new collaborative project called Sounding Dance seeks to help the public engage with public spaces through, with and between sound. The project is part of the Renzo Spiteri-curated and created Quintessence, a Valletta 2018 Foundation touring project that will appear in various European locations as of next month, from Sweden to the Netherlands, Bulgaria, Spain and England. 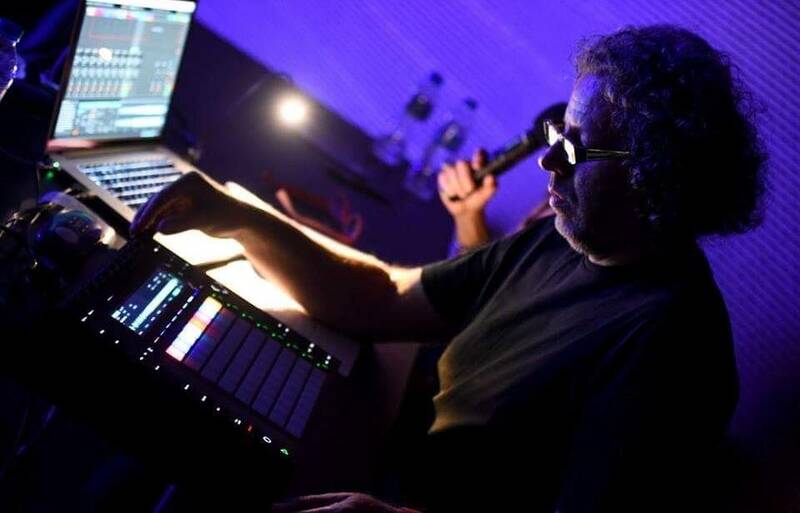 Sound artist and musician Mr Spiteri launched Quintessence in 2015 at Manchester’s Royal Northern College of Music, and he says it has been in constant evolution ever since. Sounding Dance is its latest phase, and as its name suggests, it will bring dancers and sounds together. “During Sounding Dance I invite local dancers and movement artists to select and engage with a public space, moving to and interacting with the intrinsic sound, be it the frantic noise of a busy city or the stillness of a forest,” Mr Spiteri explained. These interactions are captured through audio and video recordings, curated and subsequently exhibited as sound and video installations. “Since the clips are also made available online, people from around the world can get a feel of the sound/space interactions in different countries,” he added. Quintessence is a collaboration between the Valletta 2018 Foundation and creative support platform #EngageCREATIVES. For more information about the project visit www.engagecreatives.com.